New technologies are often rolled out to the public for an easy and better enhancement life. 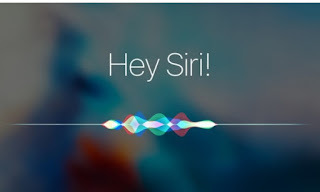 Today, I will guide you through on how to take pictures on your Apple iPhone devices with the help of Siri voice command. Although there are other voice activated camera app for iPhone iOS devices which can enable you snap pictures in any mode. So whether your device is locked or not, you can actually utilize Siri camera control. See how to do that below. To get the voice activated shutter on your smart iphone mobile device is quite simple and straight forward, only if you can follow our below tricks and tips the way it's being stipulated. This Siri tutorial can actually work on latest ios 11 and other previous iOS versions like (iOS 10, 9, 8, 7, 6, 5) etc. So Siri as a helpful camera assistant utilizing simple voice command, can save you the stress of unlocking your iPhone to access your camera app before you can shoot a beautiful selfie or back pictures in any choice of format. In order to access the function fast without delayal of using Touch ID or that of Face ID, or even passcode/password to get your iPhone device unlocked before accessing your phone camera, you can set your iPhone to display Siri function in locked screen so that you can immediately access it for your camera function. So to enable Siri function on lock screen, simply navigate to Settings > Siri & Search and ensure to toggle on "Allow Siri When Locked." Also, if you wish to bark orders, like summoning Siri when needed at locked screen without pressing any button on your device, then you need to enable the settings for that. 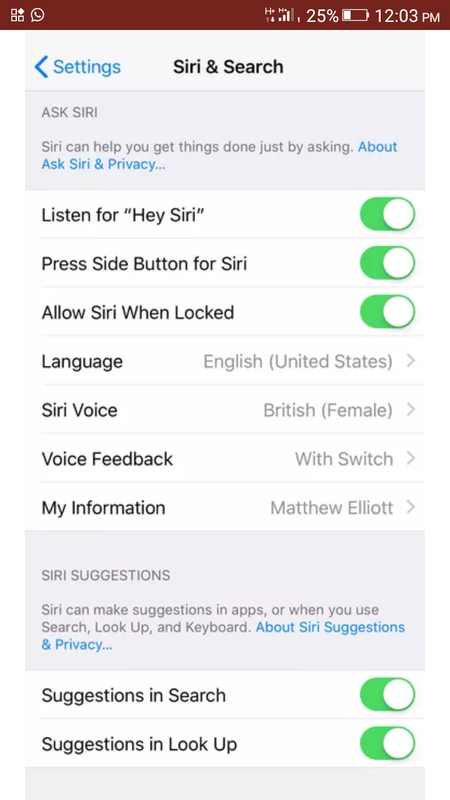 Just enable the settings by toggling on Listen for "Hey Siri." Note: After enabling the "Hey Siri" settings, when your phone gets locked, another person may actually access your information such as Phonebook contacts, send text messages (SMS), even have access to your calendar appointments and as well make phone calls etc. 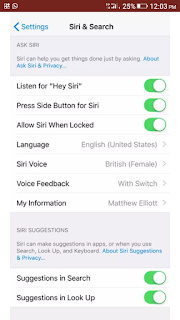 To avoid or minimize this access into your phone privacy by another person, when you phone is locked, then be sure to train Siri to only recognize Your Own voice alone. Just say to Siri "Take a picture" or you may say "Take a photo" and immediately, it will open your iPhone camera app for snapping pictures. Siri takes an immediate action when you voice out any of the above commands. Also take note, any mode of pictures and videos works very well except for portrait mode. After some experiment with Siri on iPhone X, we found out that Siri doesn't know about portrait photo in iPhone X, all it does, is to open normal camera app mode when you speak "take a portrait photo" to it. And same is assumed to be the case for other latest Apple iPhone devices like iPhone 8 Plus, and later iPhone 7 plus, with other 2 models having dual cameras and portrait mode. The Siri's selfie game has to do only with so-so. And also, you can tell Siri to "take a selfie" or may be "take a square selfie" and she will wisely open the front facing camera app for your selfies. As she can activate your camera but cannot capture the photo, so it leaves you to use your hand and press the shutter or camera volume button. Now you can gladly take your fine shoots having your camera app activated by Siri robot programmed for Apple iOS devices.